Plastic food storage containers are a dime a dozen in retail shops. They range from low-quality to the high-quality products, from small to large sizes, and from the basic black lid-and-white-container to multi-colored containers. 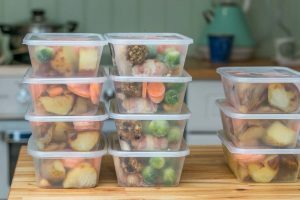 These are more popular than other materials for food storage, such as glass containers, metal pots and pans, and aluminum foil for good reasons. Plastic is durable under normal circumstances, which explains its popularity for a wide range of consumer products. Of course, it is also subject to cracking, warping, and melting, among other types of damage when subjected to certain conditions like heat. But there are also plastics that can withstand being placed in a microwave oven and in the freezer without sustaining damage. In general, plastic can withstand small amounts of trauma. Plastic food containers, for example, can withstand stacking (i.e., nesting) without cracking. They can also withstand being thrown about inside bags and dropped from a low height. They should withstand the pressure without buckling and cracking. In contrast, glass can easily shatter when subjected to pressure and when dropped from a height. Metal can also become dented, affecting its effectiveness in food storage. The type and thickness of the plastic obviously affects its durability. Takeaway food containers are usually thinner and less durable (i.e., more disposable) than home-use food containers. 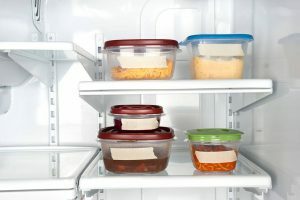 Plastic food containers have lids, which can be tightly locked with silicone gaskets and snap-on locks. These can then keep the food stored in them fresher for longer periods since it’s protected from external harmful elements, such as bacteria found in air. 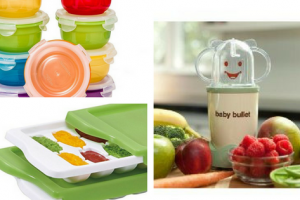 Think of plastic food containers as providing “shelled physical protection” for the stored food. 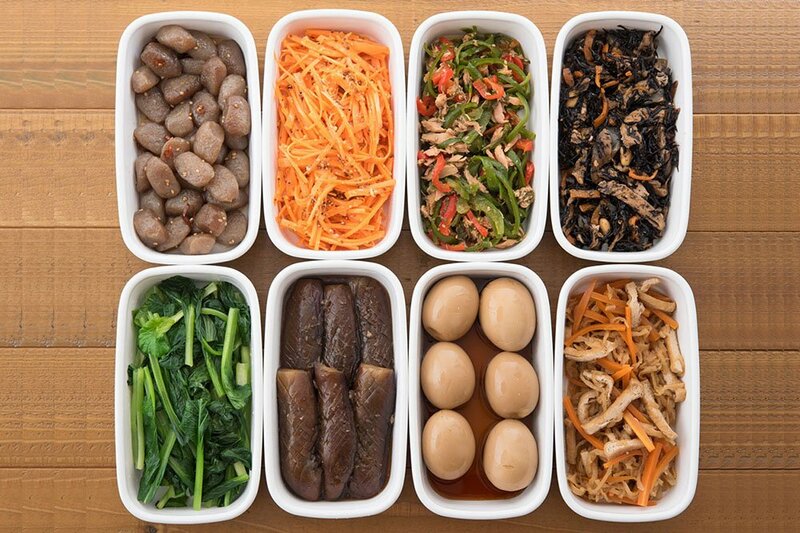 When the food remains clean, fresh, and dry inside the plastic containers, its overall quality including its flavors, colors, and textures can be preserved. In contrast, storing food in aluminum containers and metal pots can significantly lessen its shelf life. This is because condensation can form over the lid, resulting in the faster growth of bacteria. 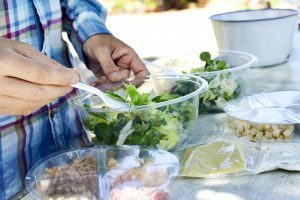 Plastic food containers are typically cheaper than those made from other materials including glass, metal, and wood for many reasons. First, the manufacturing costs are usually lower for plastic than for glass and metal, resulting in lower selling prices. Second, these products can be manufactured in higher quantities, so the economies of scale work to its benefit. Third, the replacement costs is lower for plastic food containers. Many, if not most, of these products can also be reused and recycled, so the costs to the environment can also be reduced. Plastic food containers can be used for other purposes, such as plant containers, or can be placed in the recycle bin. Plastic food containers come in such a bewildering array of choices. They come in all shapes, sizes, and colors. There are containers designed for single meals for an individual (i.e., lunch boxes) and containers for multiple meals for groups. There are also containers with and without compartments for different types of food. Name your needs and wants in these products and you will likely find at least a couple of products that meet them. These can even be used for non-food purposes, such as in storing school supplie or herbs and spices, and even as planters. You will find that with a little imagination, these can be repurposed so that their impact on the environment can be reduced. Aside from their multiple uses, these are obviously reusable as food containers. Simply wash them by hand or place them in the dishwasher to get them clean again. Plastic food containers are usually transparent and there are many benefits to be had from this quality. 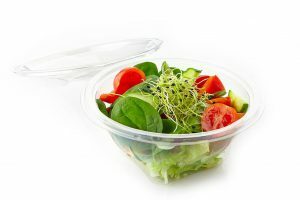 The transparent lid provides people with an immediate idea of the container’s contents, whether it’s a salad with chicken tenders or a pasta dish with meatballs. The container can also be labelled with whatever labels you care to put on it, such as the name of its owner or the day when the contents should be eaten. There are also disadvantages to plastic food containers, but these are minor by comparison. Plastic, unfortunately, can absorb the smell, taste, and even color of the food stored in them, especially with food with strong flavors or colors like tomato sauce, curry, and marinara sauce. Just be sure to wash the container with water and soap until the smells and stains are removed – better yet, avoid prolonged storage and clean it as soon as the food is removed. 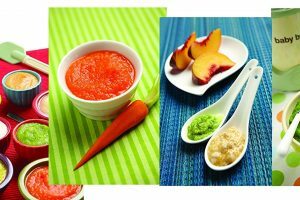 The benefits of plastic food containers cannot be ignored! These benefits are, in fact, the reasons for their enduring popularity despite the competition from glass, metal, and wood food containers, and their disadvantages including their environment impact with improper disposal. The trick is in proper care and maintenance, as well as in responsible reusing, repurposing, and recycling.